On Sept. 28, the U.S. House of Representatives approved legislation that would delay the effective date of the Department of Labor’s changes to overtime regulations by six months. However, it is reported that President Obama opposes the bill and may veto it. The bill to delay the effective date follows shortly after a coalition of 21 states and a group of businesses filed separate lawsuits to overturn the regulations. Currently, the changes will take effect on Dec. 1, meaning employees earning less than the $47,746 threshold will be entitled to overtime compensation. 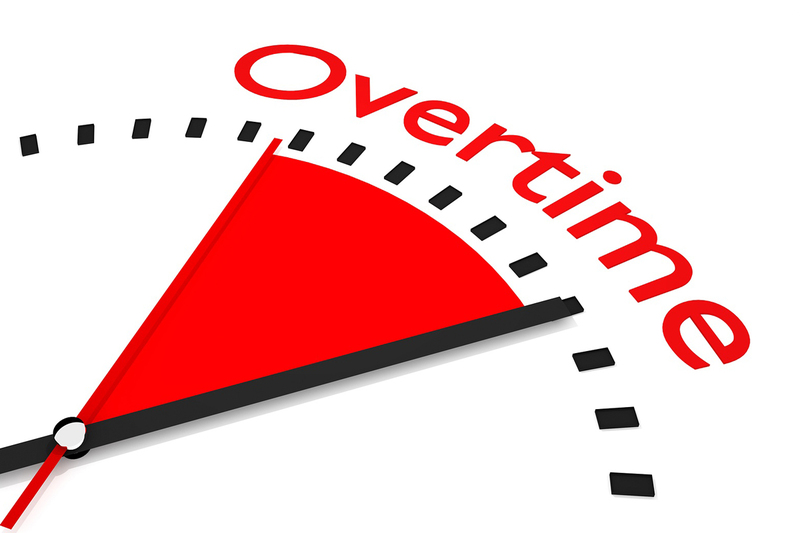 The new overtime rule has received mixed reactions from both nonprofits and for-profits. Colorado Nonprofit Association held several trainings in 2016 to help nonprofits understand and prepare for the new regulations. Join us for the next training on Nov. 1 via webinar.